Summer of 84 – Make Mine Criterion! I’m back and recovered from the four-day whirlwind that was the Chattanooga Film Festival! Parties, lectures, and workshops abounded at the CFF, but I was there to watch movies and watch movies I did. I can happily say that I went to 21½ screenings and that I’ve now seen 49 of the feature films and shorts shown at the CFF (and I’m still catching up with more titles). A lot were good, some were great, and a few were regrettable. MMC! 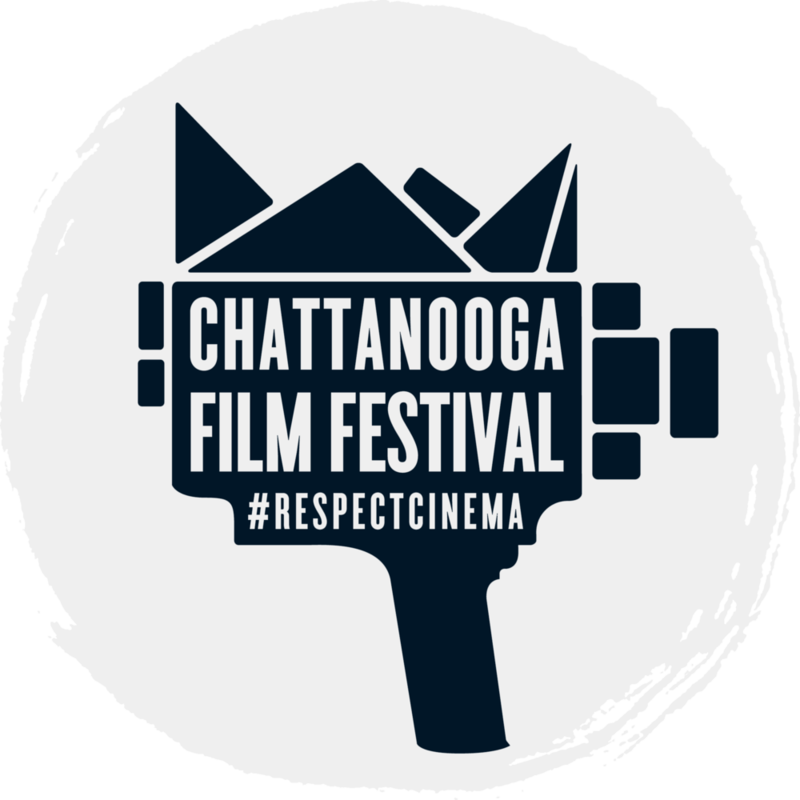 is all about the movies I love and so here are my top ten twelve picks from the 2018 Chattanooga Film Festival.